Analog Artist Digital World: A sketch demonstration from the First Orlando Sketch Tour. A sketch demonstration from the First Orlando Sketch Tour. I hosted the first Orlando Sketch Tour along with plein air painter Kelly Medford from Rome Italy on March 1st and 2nd. 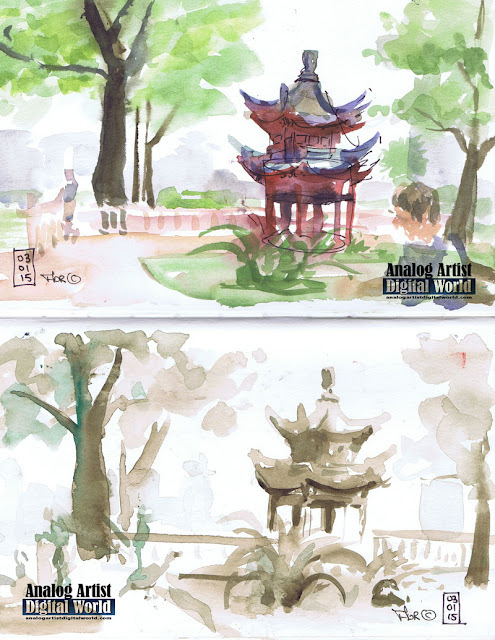 We decided to hold the Sketch Tour at Lake Eola and we gathered with about six other artists near the Japanese Pagoda at the North East corner of the park. Kelly and I tag teamed, offering advice to get everyone warmed up and ready to start sketching. All skill levels were encouraged to participate, so we each offered one on one instructions to each student to bring them up to speed. We started off the day with blind contour drawings with artists sketching each other without glancing at the sketch. Then we did quick gestures again without looking at the page. I did several watercolor sketches to demonstrate value studies. I painted the Red Pagoda since it was in view. The clouds moved in and we went to find cover at a lake side restaurant. I didn't sketch at that location. Instead I did thumbnail sketches for each student showing them how I might compose the scene they were sketching. Kelly and I covered a lot of material that weekend and hopefully we encouraged the artists present to take a sketch book with them to document their next vacation. 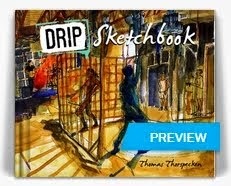 If just one artist from the Sketch Tour catches the sketching bug, then I've done my job. 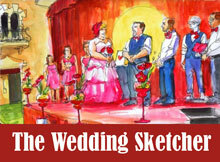 I'm planning to host an Orlando Sketch Tour quarterly. 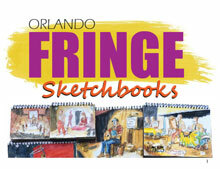 The second Sketch Tour was held at the Orlando Fringe Festival which offers endless sketch opportunities. I've just started hosting Orlando Drink and Draw (ODD) events every month, so over time I should meet more local artists who love to sketch. 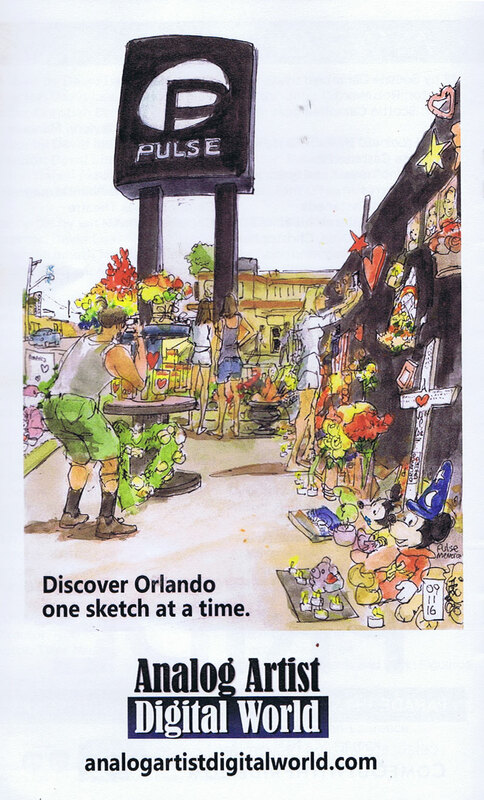 Last year, the Orlando Weekly claimed I was Orlando's best Urban Sketcher. 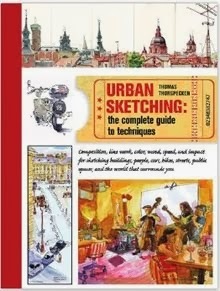 Since I'm the only Urban Sketcher, that title doesn't have much panache. 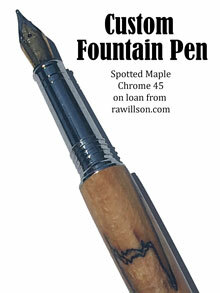 I want to meet others who are as passionate about art as I am.